Update, March 2019: We’ve added lots of features and made significant improvements and updates since this post. Check our monthly updates or read the latest user stories. Don’t have a Teamup Calendar yet? Create yours today. 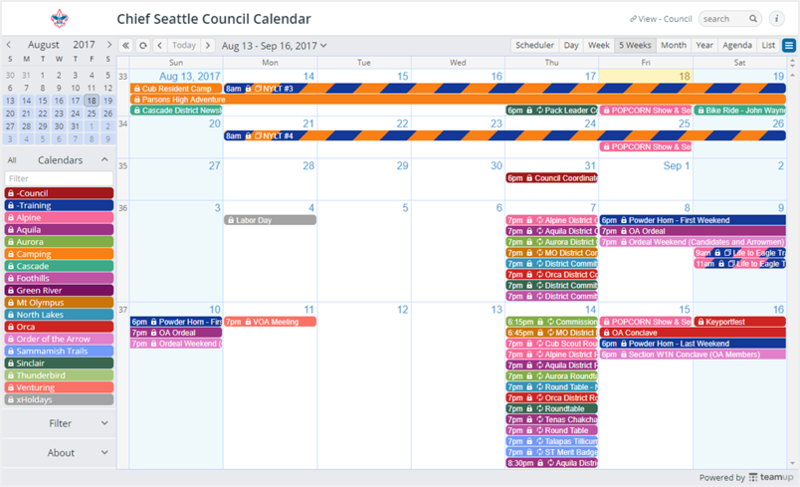 Update August 25, 2017: The new calendar views have been released to all users today! No need to use the beta url anymore. Thank you to those who have helped with beta testing! 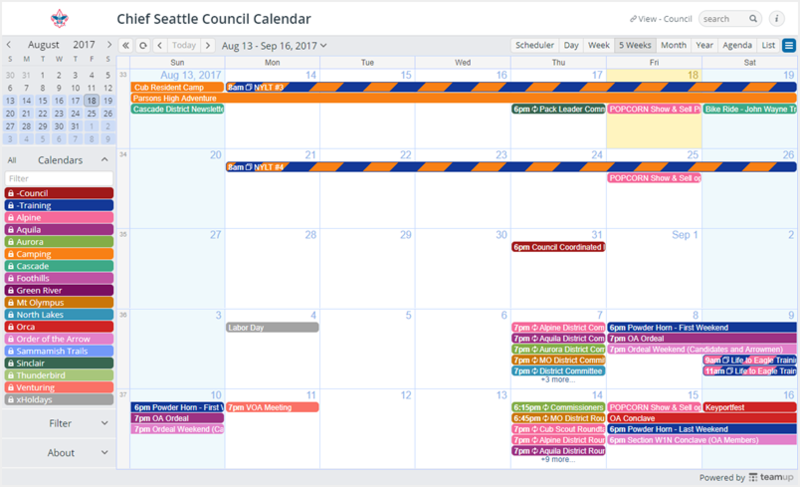 We’re beta testing and getting ready to release a new version of calendar views that have been completely re-built with a new technology. No major changes in functionality are expected in the new version. This time we aim for better performance and improved user experience. We would appreciate your help with beta testing, so that we can fine-tune before rolling it out to all users. If at any time you run into problems with the beta version, simply switch back to the stable release version by removing “beta.” again. Event information will remain as it is last updated, including the updates made during your use of the beta version. The new calendar is much smaller in file size. This should result in quicker loading and startup of the calendar, especially for calendar views with a lot of data. All views have been optimized to perform better on mobile devices with small screens. In particular, the new List View uses space more efficiently. Month view and Multi-Week view: These two views have been redesigned to expand dynamically in height to fit all the available events while eliminate some unused white space. No more events that are hidden behind “+X more…” links. New beta version: Row height is dynamically adjusted to show all events while white space is reduced in rows with less events. Current release version: All rows have the same height. Some rows show white space, others have hidden events. If you experience anything unusual or have suggestions for improvements, please send you feedback to support@teamup.com. Please mention the web browser you are using (click here to get details). Screenshots of any problems are always very helpful. « New version of the iOS app available!